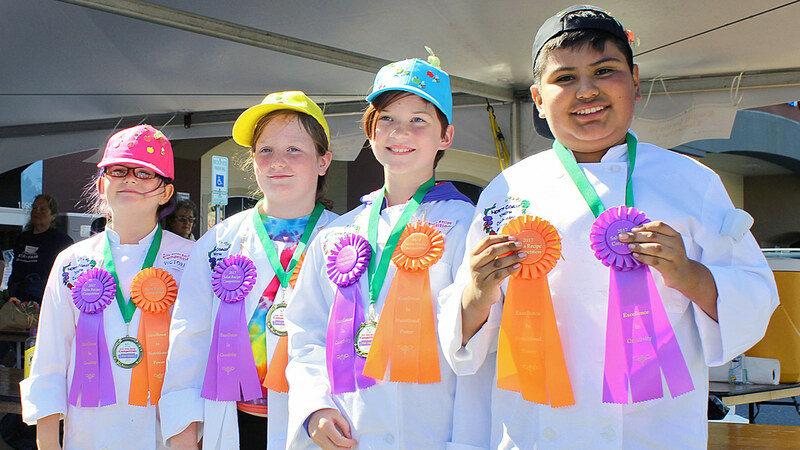 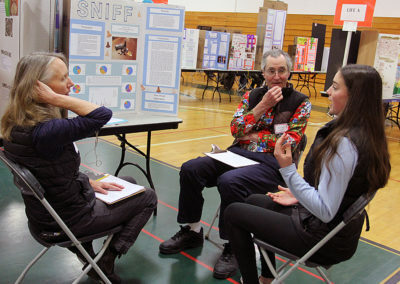 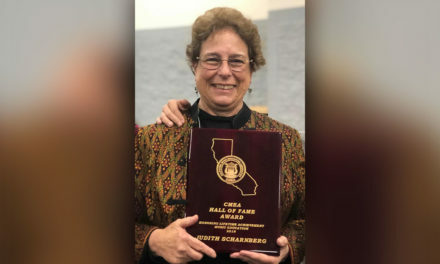 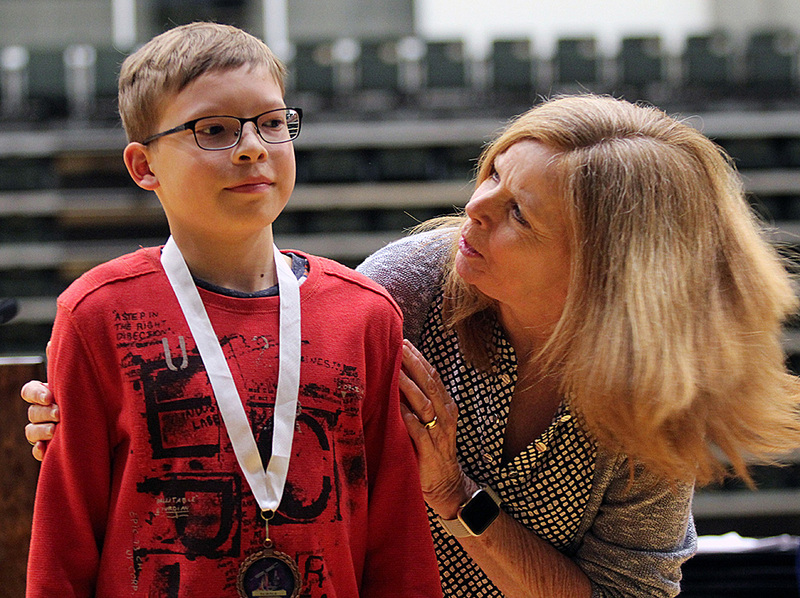 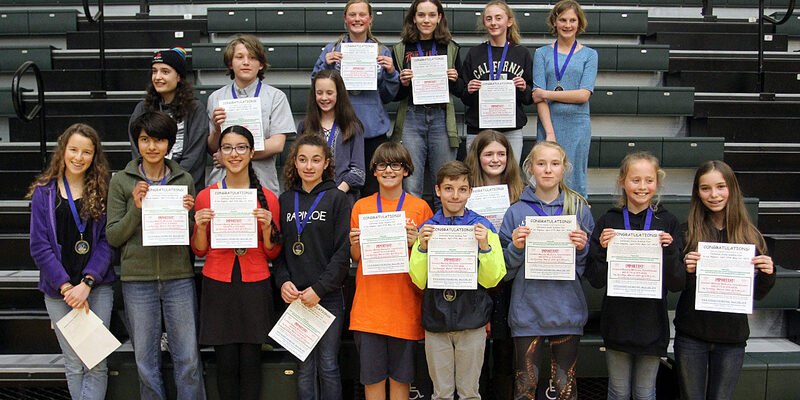 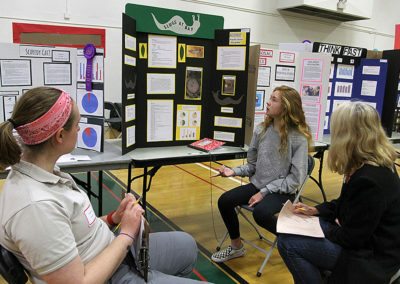 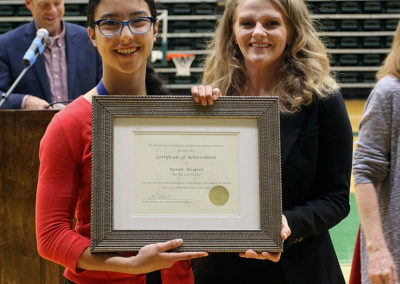 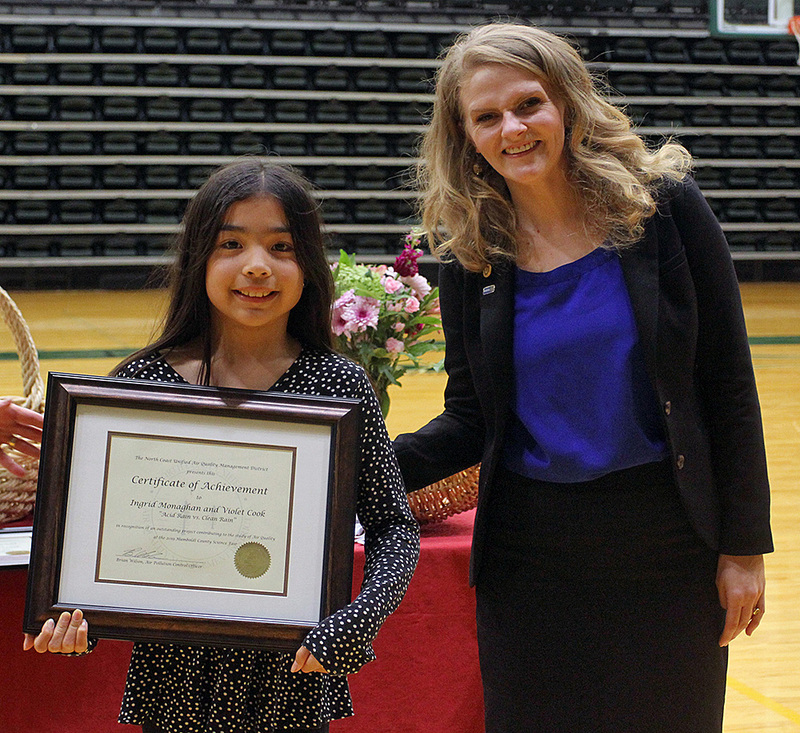 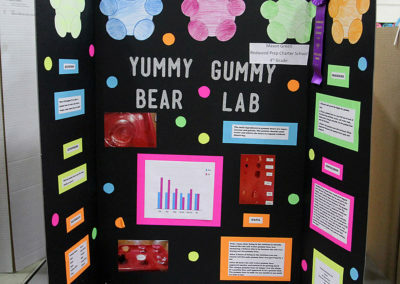 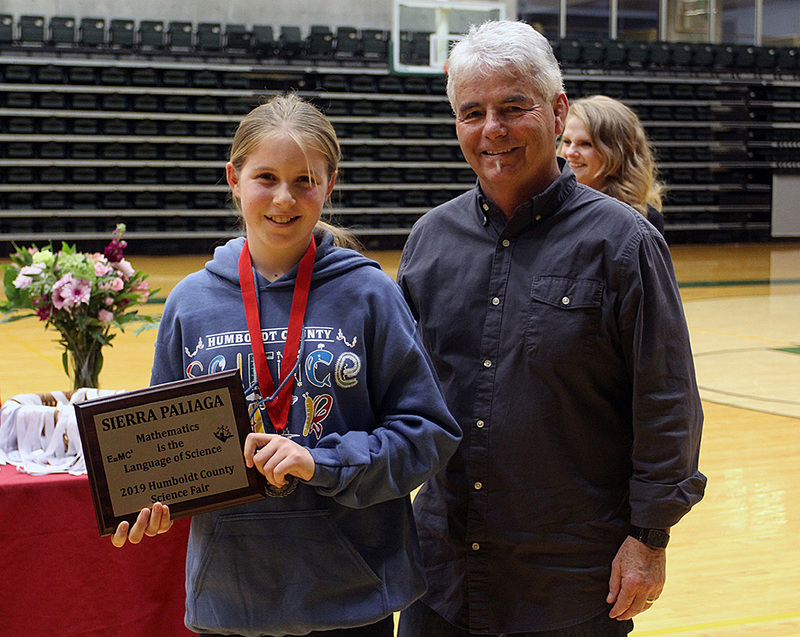 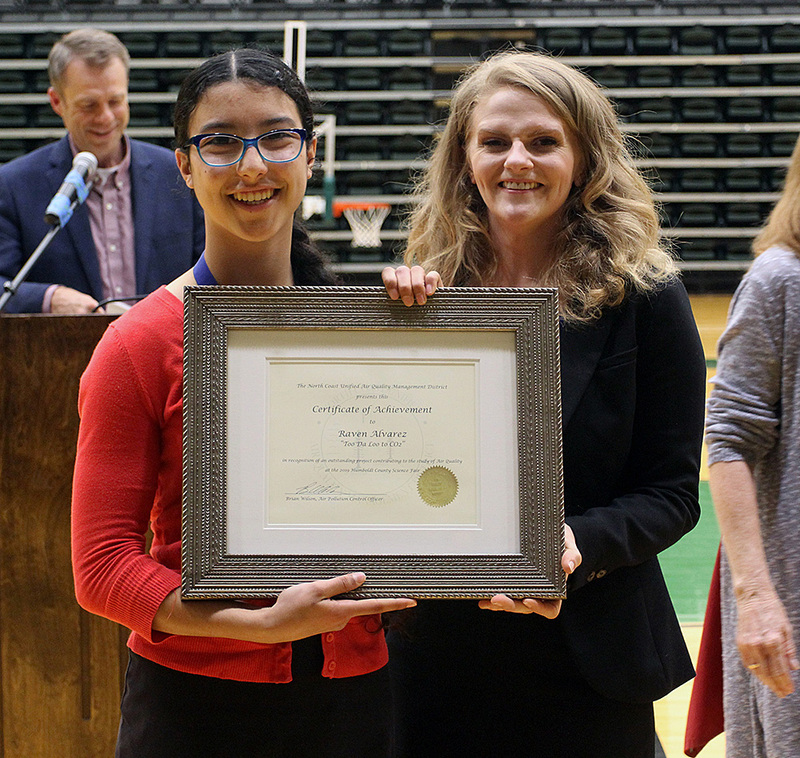 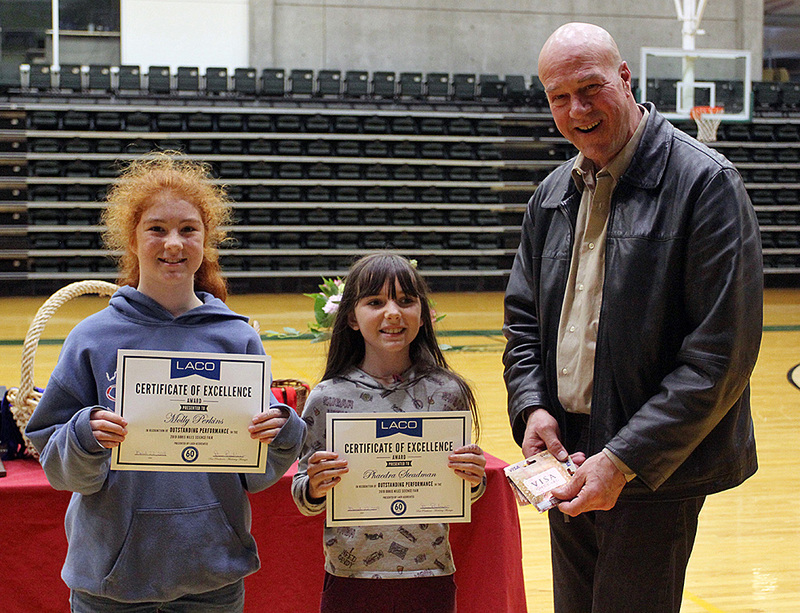 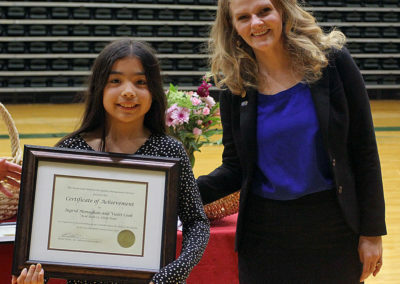 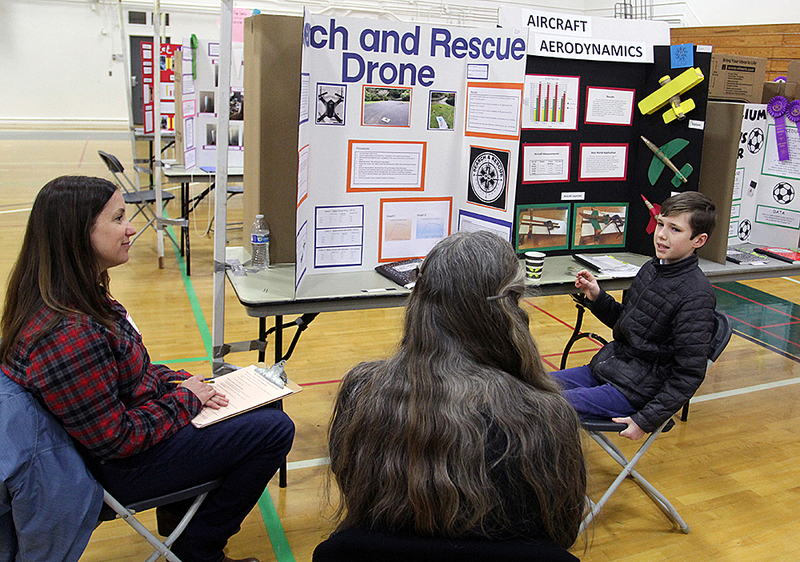 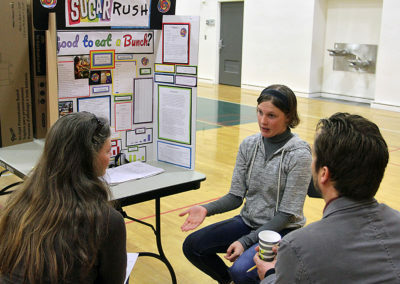 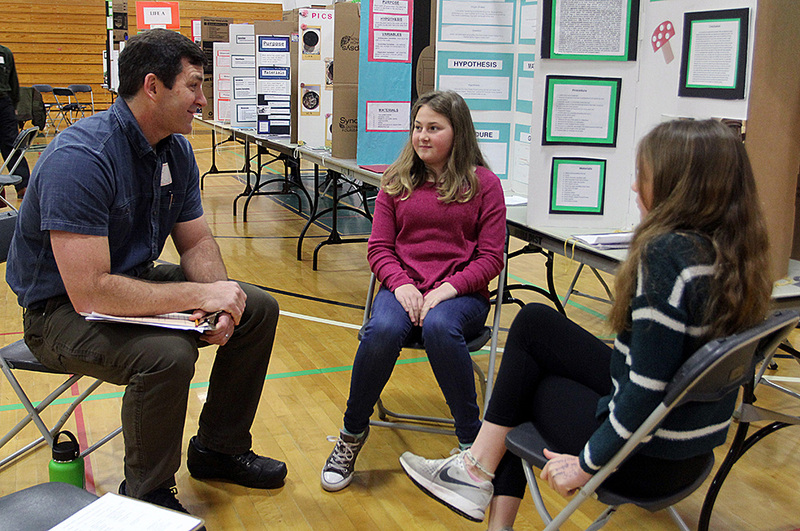 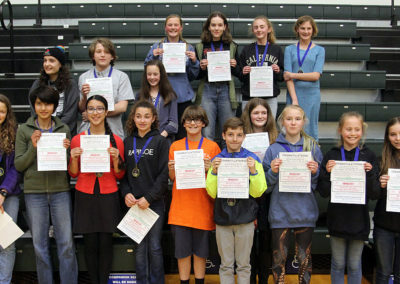 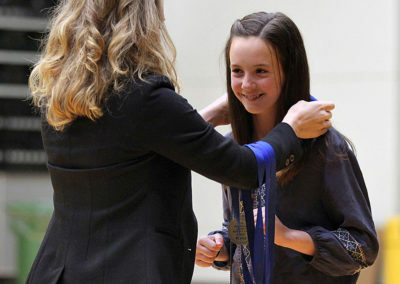 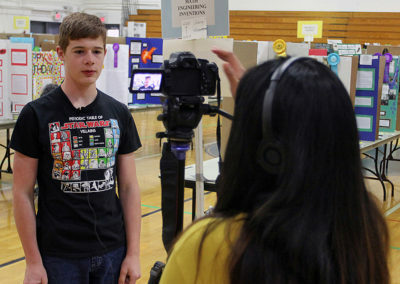 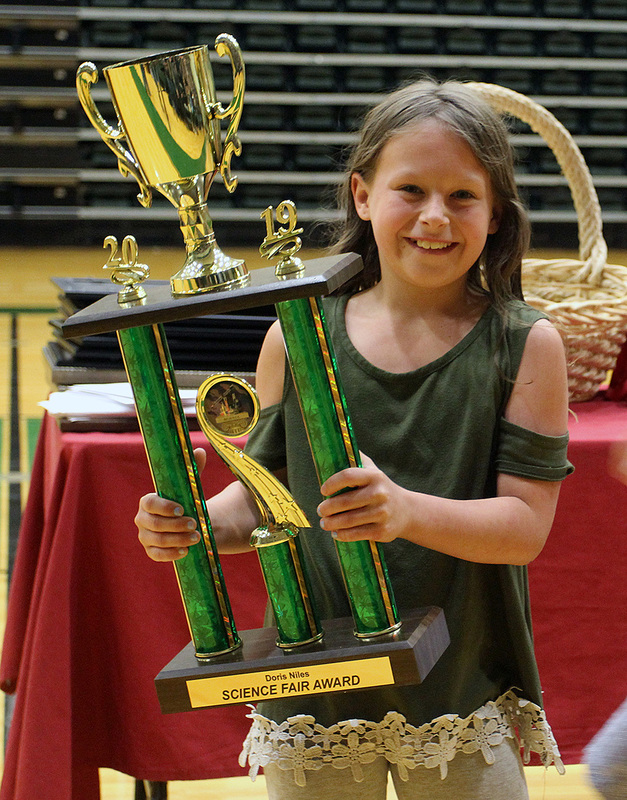 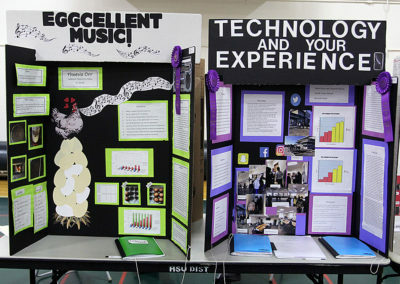 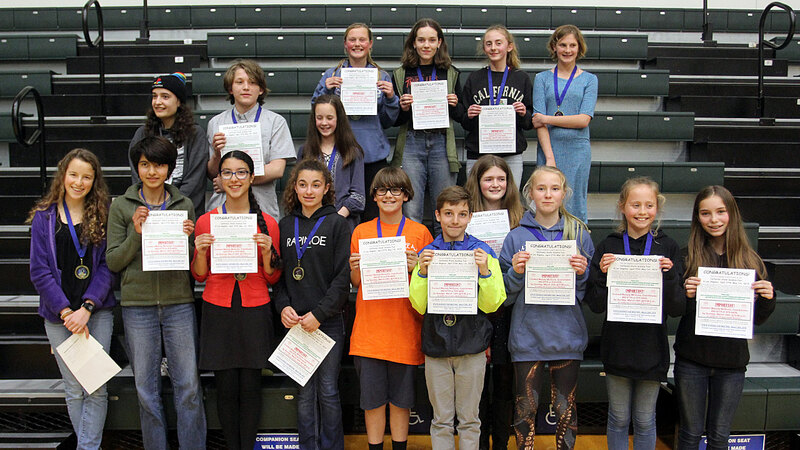 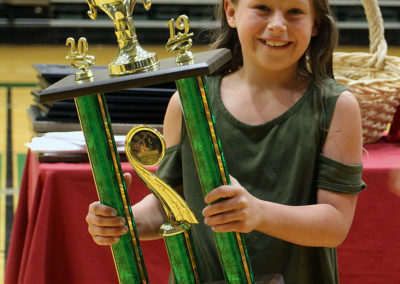 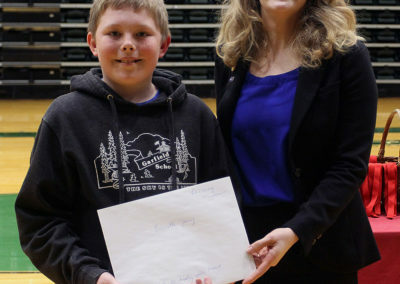 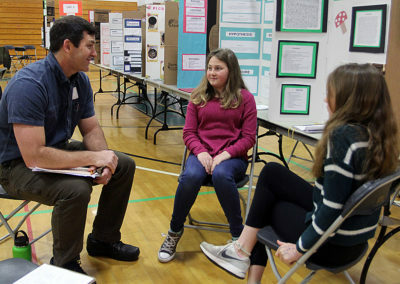 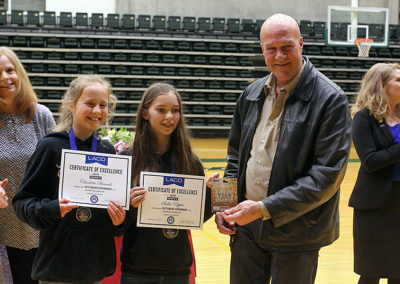 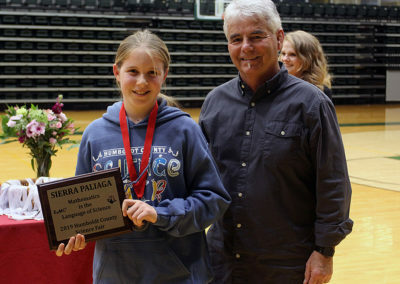 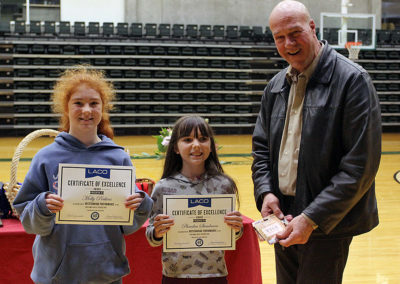 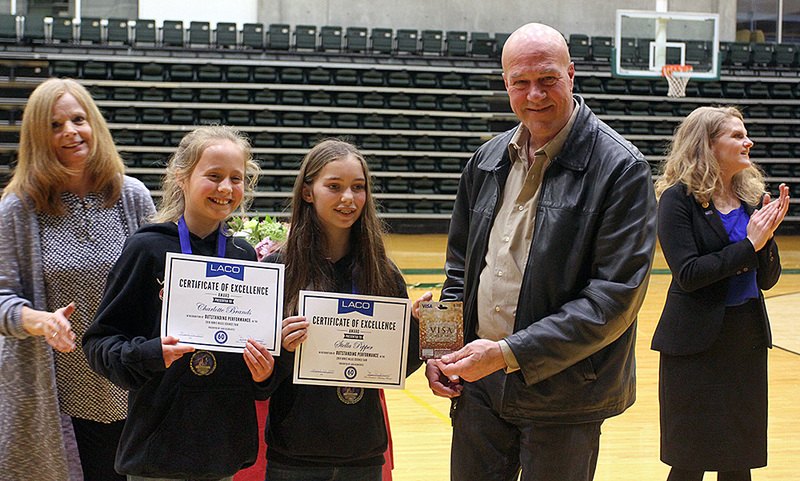 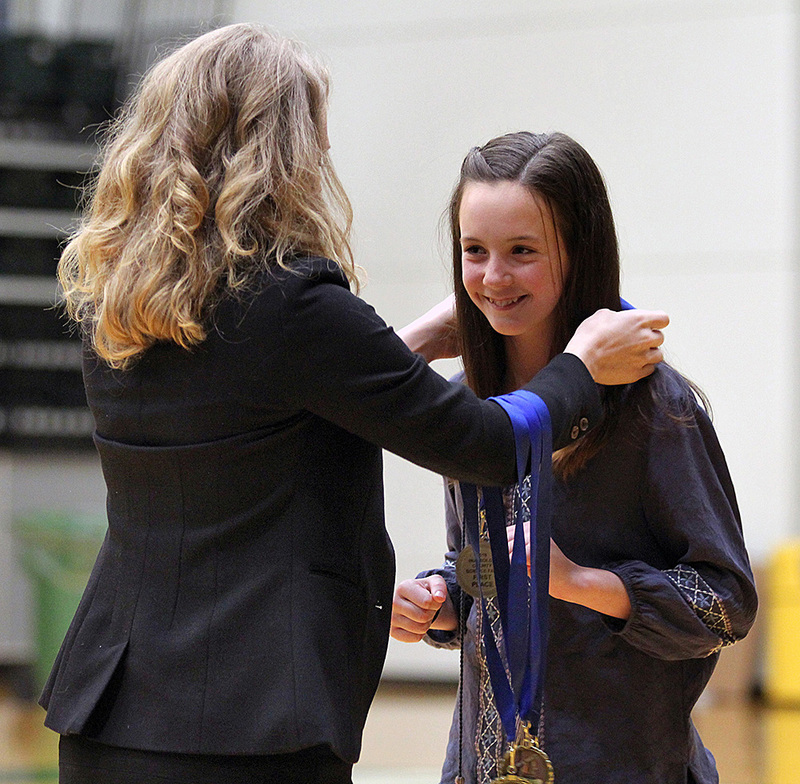 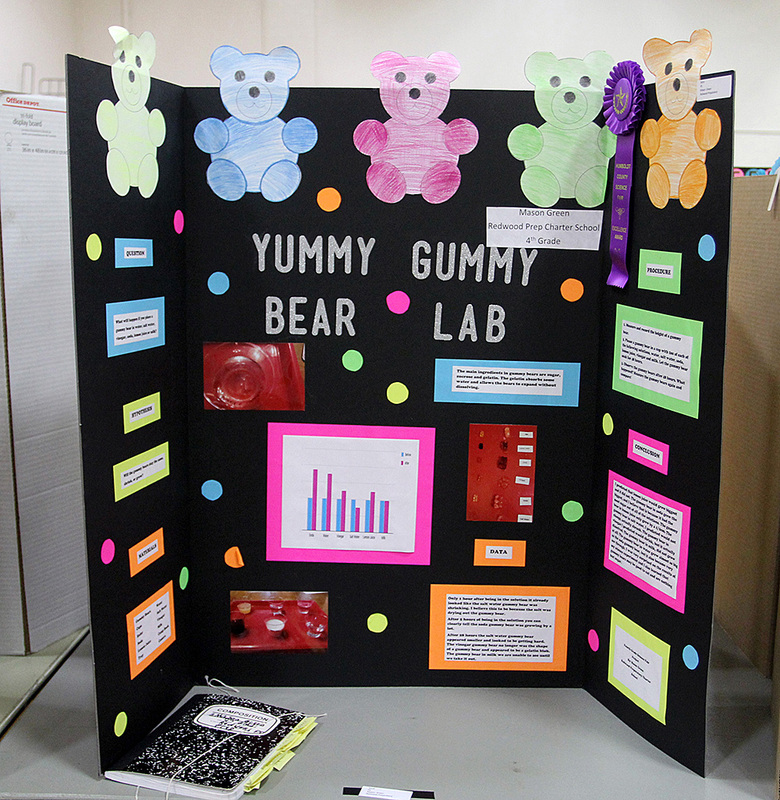 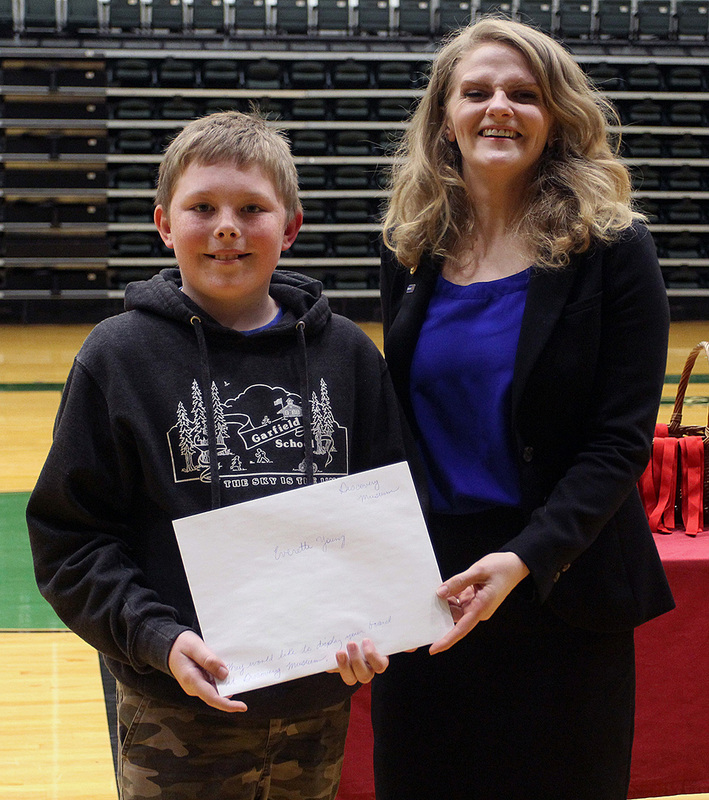 The 36th Annual Humboldt County Doris Niles Science Fair was held March 18-22 at Humboldt State University. 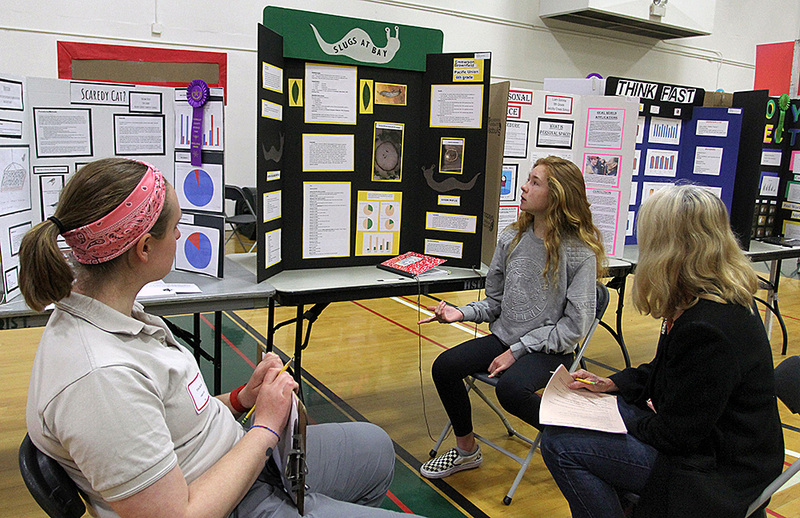 Over 300 students in grades 4th through 12th from over 30 Humboldt County Schools entered more than 250 projects. 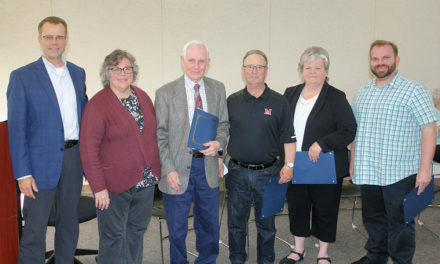 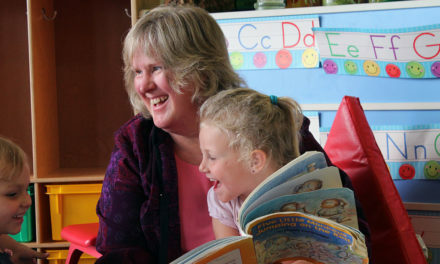 Projects covered a variety of categories including Life Science – Animals, Life Science – Botany, Earth/Space Science, Math/Engineering/Inventions, and Physical Science. 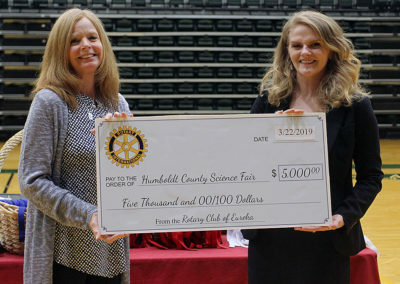 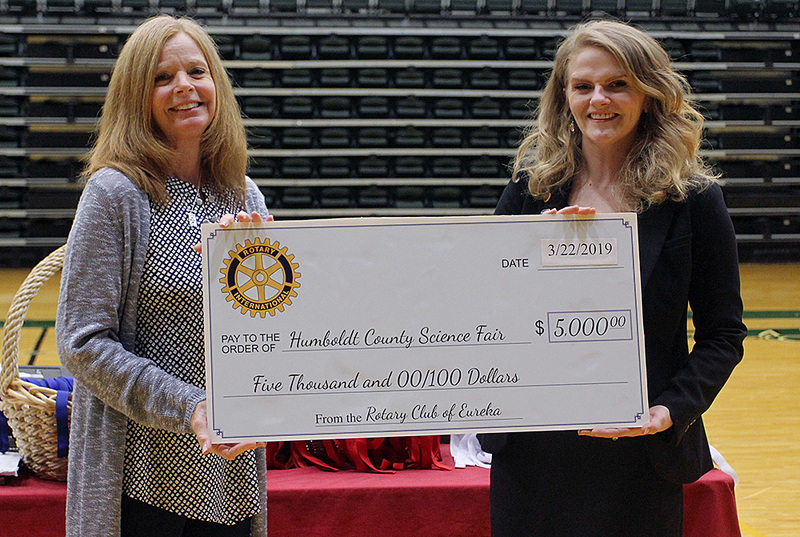 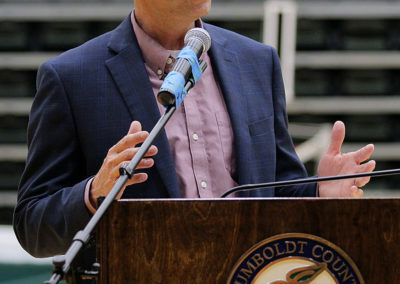 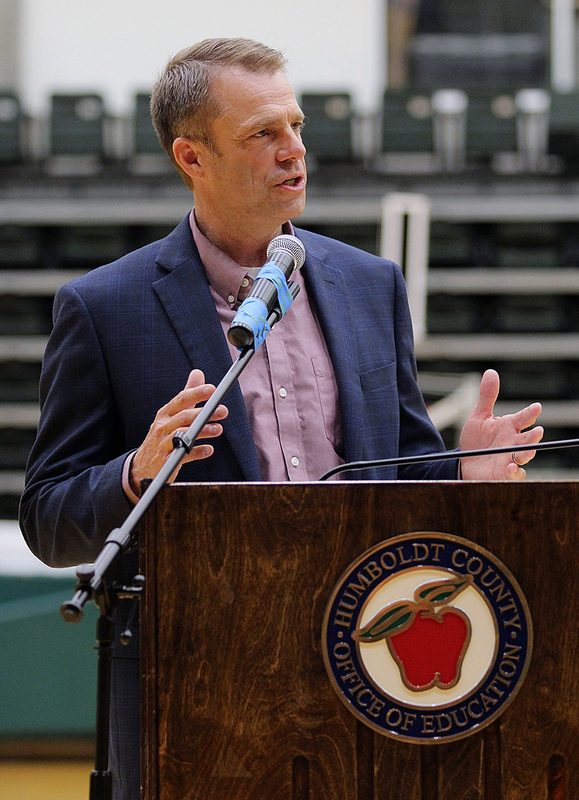 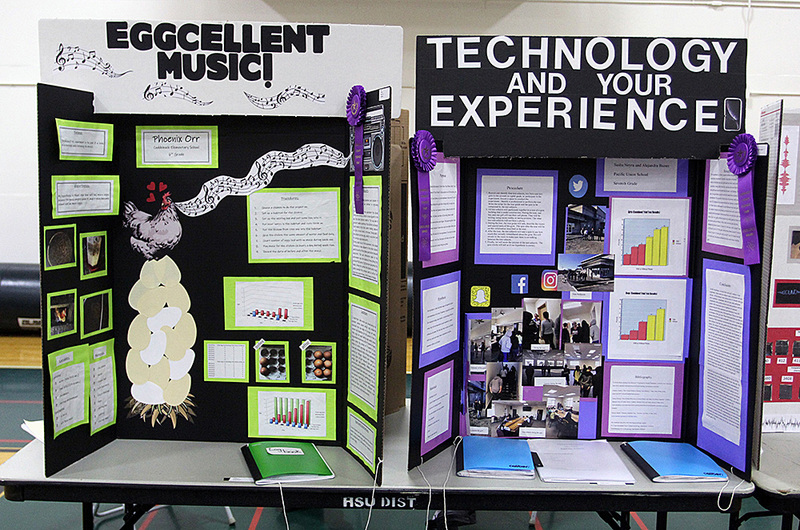 The Humboldt County Office of Education, Rotary Club of Eureka, and Humboldt State University are major sponsors of the Humboldt County Science Fair and local businesses, organizations, and individuals help provide funding to students for travel to the State Science Fair. 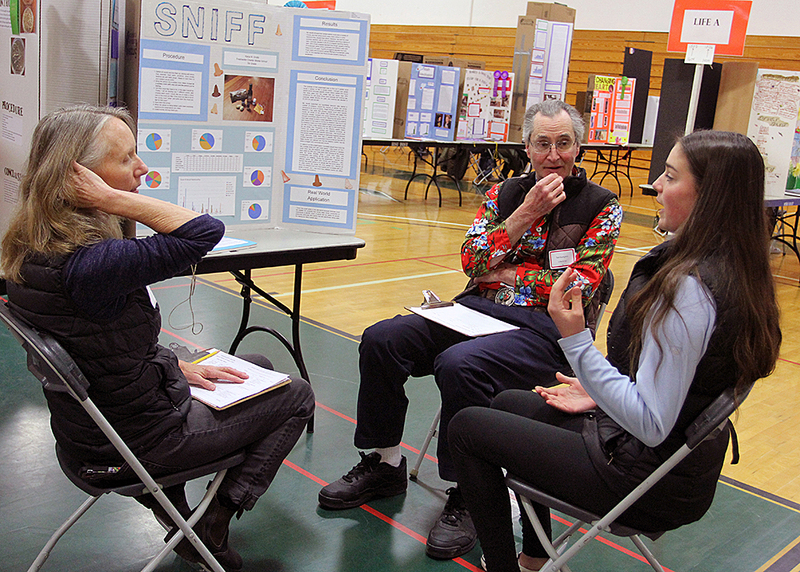 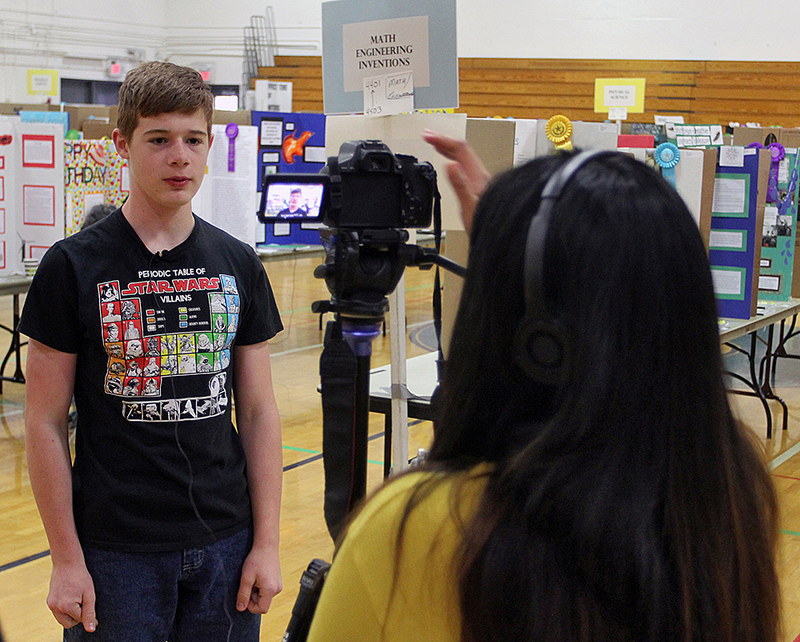 The County Science Fair also involves 120 volunteer judges who evaluate the projects, interview students, and assign awards.